— Control unit plug disconnected. — Contact resistance caused by poor ground connections, leading to differences in potential or inadequate shielding of speed sensors. 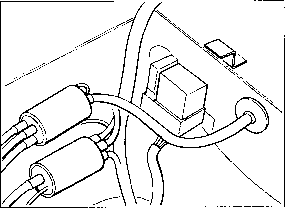 The poor ground connection may not only occur at the affected components, but also at other important grounding points. — lmportant:The warning "PSD off' may appear in the display fields of the instrument cluster, even though no fault is stored in the DTC memory. Check the lock hydraulics (lock operation) in this case (as of Page D39-247). — Shielded wires for the speed sensors and HF sending units. — 2 wires with a protective tube for brake pad wear. — One pin and one socket exist on the HF sending unit plug connections. 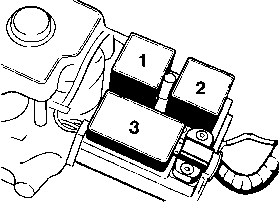 The speed sensor plug connections possess 2 pins as well as 2 sockets on the opposite side. — Two combination connectors are located one above the other in the spare tire area. The wires are identified there with L = rear left and R = rear right. When measuring with the multimeter at the control-unit plug, make up 1 or 2 auxiliary leads in your own workshop, each with 2 flat pin plugs No. 17.457.2, to avoid damaging the plug contacts in the control-unit plug during the test. After installing/bleeding the ABS hydraulic unit, carry out a complete ABS test with the ABS 2-LED tester. Test-drive after eliminating the fault. 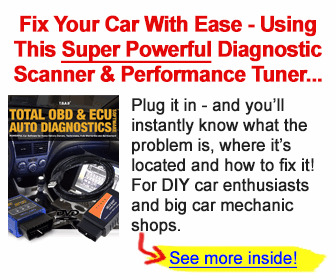 Clear the DTC memory after eliminating the fault. 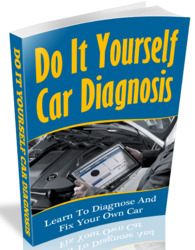 Perform a test drive and then read out the DTC memory again, if necessary (e.g. in the case of a fault in the speed sensors), also clear the DTC memory of the RDK control unit. No feedback signal from valve to control unit. 1. Switch off the ignition. Pull the plug off the control unit. Check that circuits at plug are not interrupted. If necessary, interrupt the wiring path (plug on transverse lock solenoid valve) and localize the discontinuity by reference to the wiring diagram. 2. Pull off valve relay (No. 1) on the hydraulic unit. (Remove wheel housing cover at the front-left side). Check for a short circuit to plus or ground in the wiring path, as described in point 1, by measuring at PIN 21. If there is a fault in the wiring path, separate it as described in point 1 so that the unwanted connection to the positive or negative side can be located.